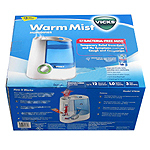 Vicks humidifier filters clean unwanted pollutants from the water that enters your humidifier, keeping your humidified air fresh. 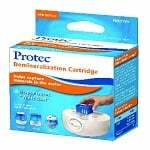 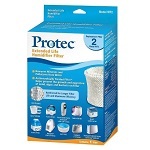 The ProTec WF2 Humidifier Wick Filter Replacement is a round wicking replacement humidifier filter. 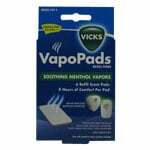 The Vicks V150SGN2 is beneficial for the following symptoms: Cough and congestion relief. 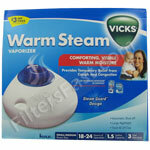 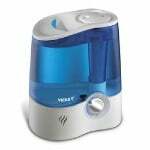 The Vicks V5100-N Ultrasonic Humidifier produces an cool mist ideal for relieving cold and flu symptoms. 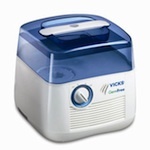 The Vicks ultrasonic home humidifier runs virtually silent with adjustable mist intensity for up to 20 hours of quiet operation between fillings.